A small grasshopper on a marijuana leaf. Pests of any variety can quickly become a mountain of stress for any home grower. Whether you grow indoors, outdoors, or in a greenhouse, these unwelcome guests will inevitably find a way to ruin your crop if they manage to get in. 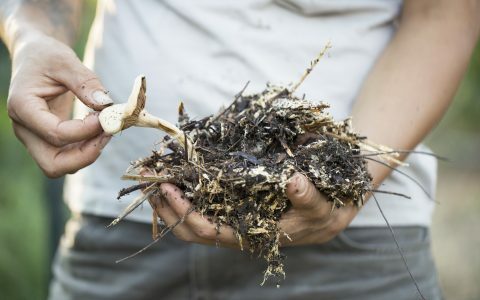 While solutions such as synthetic pesticides and inert growing mediums can play a role in mitigating pest damage for those who choose to use them, for the organic grower these remedies simply will not do. 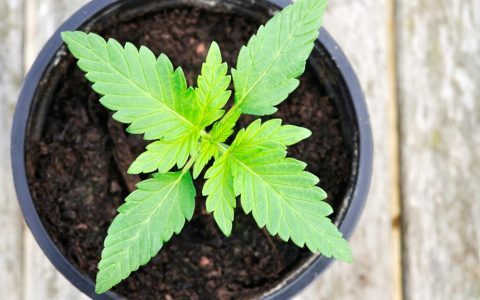 Fortunately, there are a variety of available solutions for organic growers to use in order to minimize damage and prevent pests from taking over a grow space. 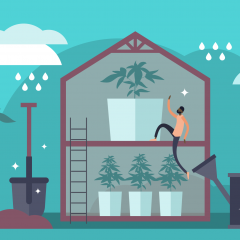 By incorporating organic systems into a gardening schedule, you can minimize the damage that pests can cause by controlling their populations down to a manageable degree, all without worrying about causing damage to your cannabis plants. 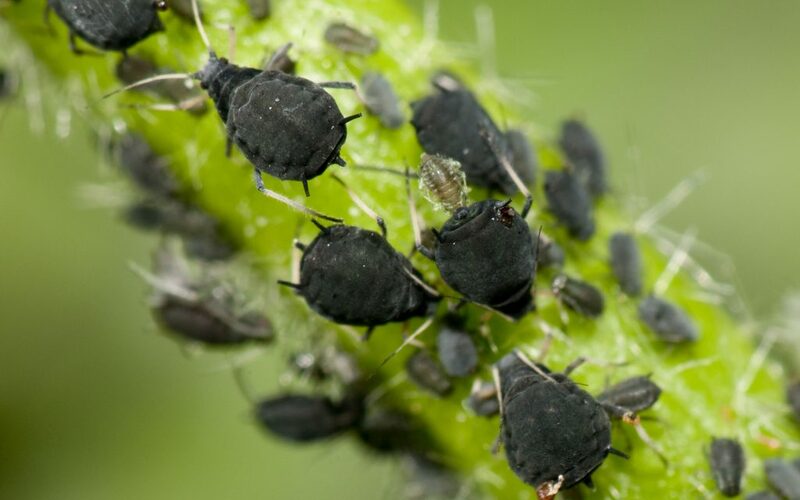 Integrated pest management (IPM) is a broad horticultural term used since the 1930s that essentially includes any system designed to control pest populations in order to minimize their overall damage output. IPM is a multidisciplinary reference that encompasses pest control solutions ranging from mechanical to biological and virtually everything in between. Non-organic IPM solutions can include biologically engineered plants designed with modified genetics and synthetic insecticides, both of which can be incredibly effective at minimizing or even completely eradicating pest populations. However, because these pest control methods are counterintuitive to principles of organic farming, other options must be considered. Thankfully, there are many effective organic pest control methods for organic home growers. 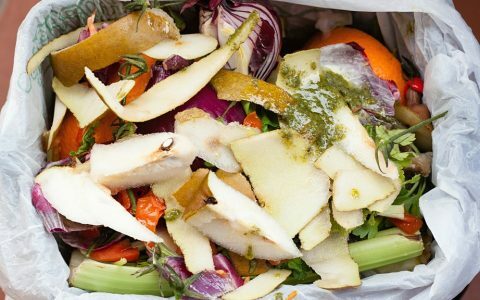 Here are three examples of how you can incorporate organic IPM into your garden practices. Once left to their own reproductive devices, pests can very quickly overtake a garden. 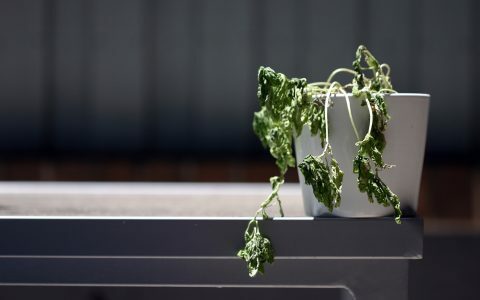 Too often are gardeners left in a compromising position where they’re forced to react to pest damage, only to find that it’s already too late. With traditional non-organic IPM methods, synthetic and systemic insecticidal foliar sprays are frequently used to control and eradicate a growing infestation. However, foliar applications are not limited to synthetics and can be designed to only utilize biological resources in order to control and eradicate pests. There are generally two directions one can take when building an organic IPM foliar spray. The first is to eradicate an existing pest population, and the second is for preventative measures. For existing pest populations, the idea with a foliar spray is to introduce a biological solution designed to prevent reproduction. 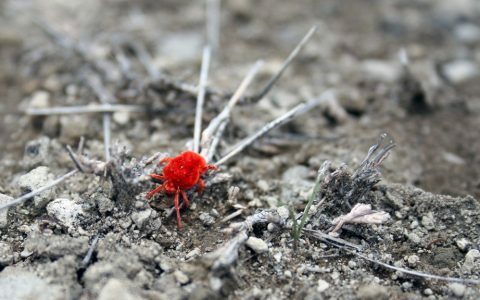 Once you have identified the pest, it’s important to then use a biological control mechanism conducive to eliminating that particular variety. Fungus gnats, for example, are a major pest problem that affect growers in droves. Possible biological pesticide solutions for fungus gnats include the biological larvicide “bacillus thuringiensis” (Bt-i), often found in ready-made organic foliar sprays. This bacteria essentially controls larvae populations without damaging the plant itself, and is an example of a specific biological remedy for controlling a specific species of pest. It’s important to research which biological remedy will work for your specific pest problem before moving forward in your garden. 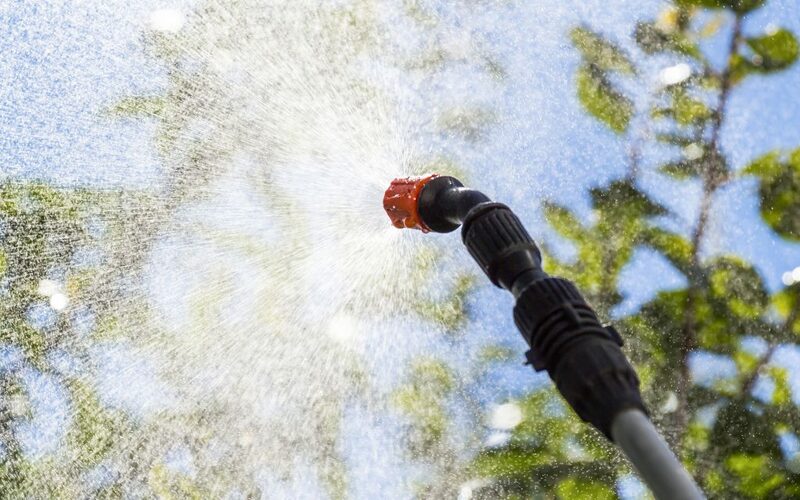 For those who want to use foliar sprays proactively in their garden, organic pest repellants may be used as well. Highly aromatic essential oils such as cinnamon oil, peppermint oil, or clove oil are all effective in deterring pests from taking an interest in your plant. 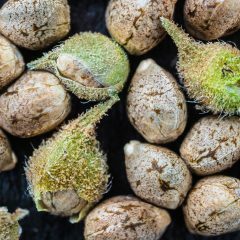 These oils are generally safe for cannabis and can deter pests when used in manageable doses. Since plants uptake nutrients through their leaves as well as their roots, incorporating IPM solutions into compost teas and other foliar applications is also highly effective. Another great way to control pest populations in your garden organically is by companion planting. The idea behind companion planting is to build a dynamic ecosystem within your garden, where the presence of certain varieties of plants can be leveraged to protect your garden from potential hazards, pests included. By choosing to cultivate other varieties of plants either near or within the same growing medium as your cannabis, you can build an extra layer of defense against a variety of different pests. 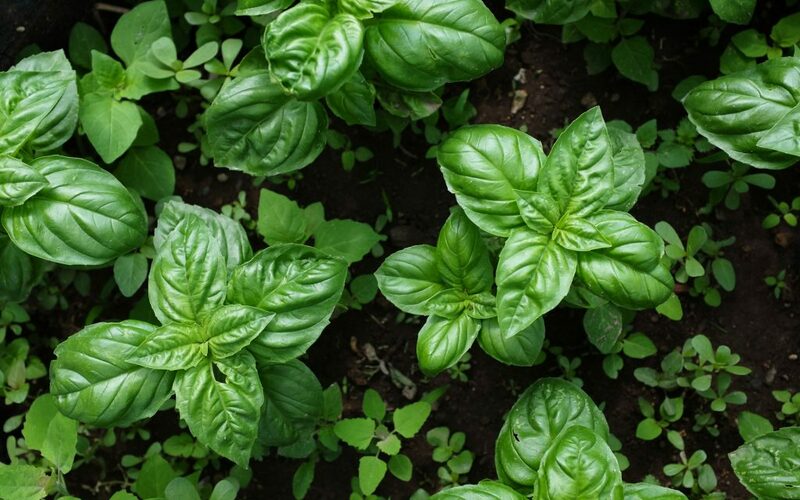 For example, highly odiferous plants like lavender, basil, sage, and rosemary may be planted as a cover crop to your cannabis, effectively reducing pest traffic by making your grow space undesirable to pests. Thrips, aphids, and beetles are all examples of pests easily deterred by aromatic plants of this variety. Companion planting may be much more readily available for outdoor growers who are cultivating in larger beds, but this shouldn’t deter the indoor grower from utilizing this method within their gardens. Many plants grow small and compact in order to complement an indoor grow space. Marigolds, for instance, are a bright, colorful, and compact companion plant fantastic for lining cannabis pots. 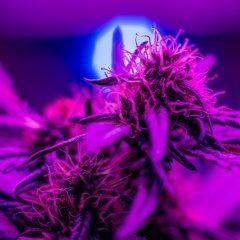 They not only grow beautiful and short, but are bright and attractive to pests that may otherwise be looking at your cannabis for their snack. When the going gets tough, the tough organic growers get predator mites! Granted, predatory insect applications are not ideal for indoor growers who work in a tight space, but for outdoor and greenhouse growing, this method can be highly effective at eradicating existing pest populations when used correctly. 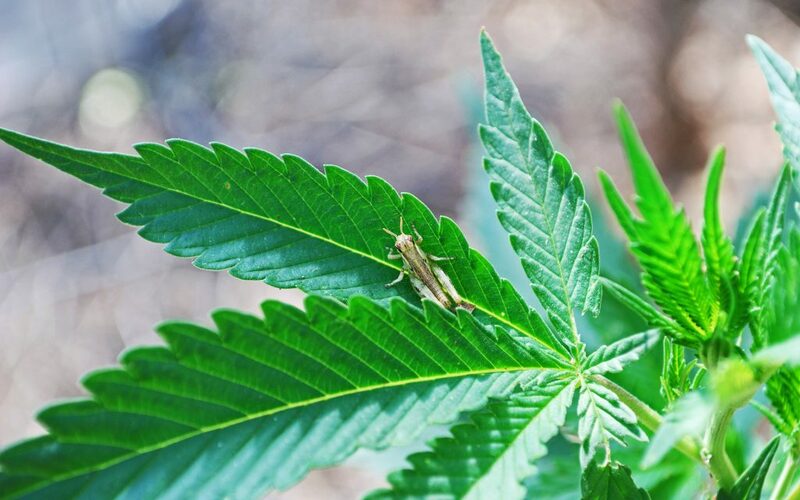 There are several caveats to consider when looking to purchase and unleash predator insects into your cannabis garden. The first is choosing the right tool for the job. For instance, Stethorus punctillum, a species of beetle that resembles a small black lady bug, is perfect for controlling spider mites. 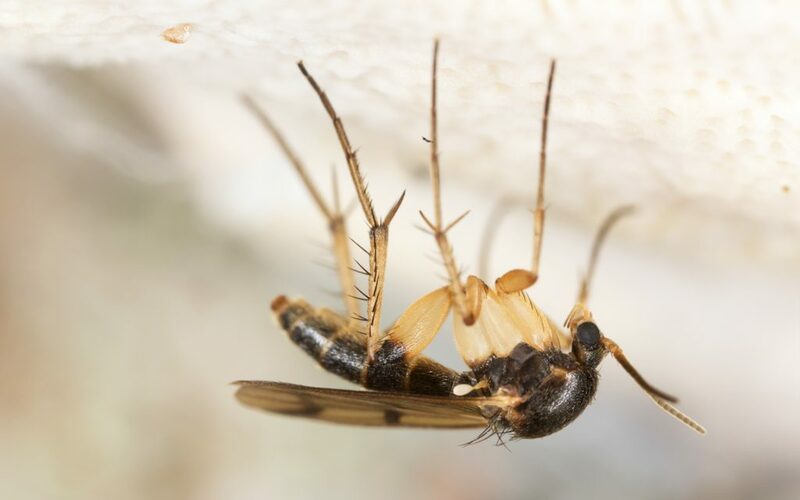 However, for fungus gnats, the soil predator Gaeolaelaps may be a better option because they not only eat other mites, but fungus gnats as well. Additionally, there are many varieties of predatory insects and nematodes available, and choosing which one is right for your garden will come down to which one likes to snack on the pests you have. Predator insects must be shipped and stored under optimal conditions in order to be effective, so it’s incredibly important to find a reputable supplier that can get you your insects in tip-top shape; otherwise, you’ll be wasting your money purchasing a pile of dead bugs to fight the living ones in your garden. When applying predatory insects, always follow the recommendations of your supplier, as not every application is the same across the board. 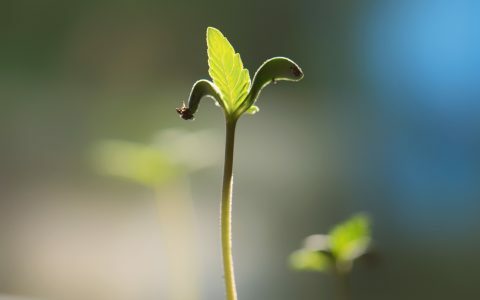 Between incorporating foliar solutions, companion planting and using predatory insects to home cannabis garden IPM schedule, the need for synthetic insecticides and chemical solutions can be effectively diminished. These three garden practices are not limited to organic only growers and can be incorporated into any garden. 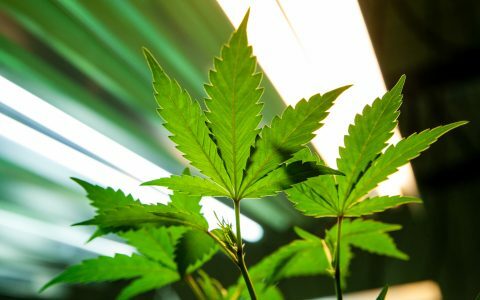 Whether you are confronting a head on infestation or attempting to prevent one, remember that organic pest management is a viable option to consider, especially when your goal above all is to protect the integrity of your precious cannabis plants. If one wishes to protect their plants from attacks, one must have the proper environment for their plants. 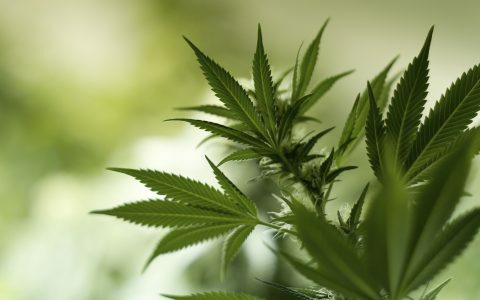 Cannabis is classified as an insecticidal plant. IF it has the proper soil and amendments, it will defend it’s self. Fungus gnats can be controlled by mechanical means or with a cover of Neem waste (ordered on Amazon). As far as the use of predatory insects, the problem is having enough food for them. The only way to fight infestations is by preventive maintenance. There are a number of biologic and plant based insecticides available to protect the plants. Sacrificial plants work real good also. Plants like sunflowers or squash will have the leaves eaten off and the medical plants will not receive damage. The plants can be helped by cleaning out the center or crowded spots of the plant to prevent protected areas from allowing the infestation from growing. That, along with a regular regimen of foliar feeding with tea and biologics will keep damage to a minimum. What about Kangen Water as a pest solution? 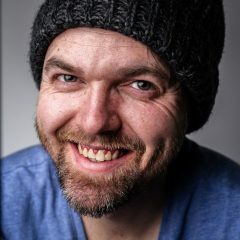 I don’t see that mentioned anywhere in your article.